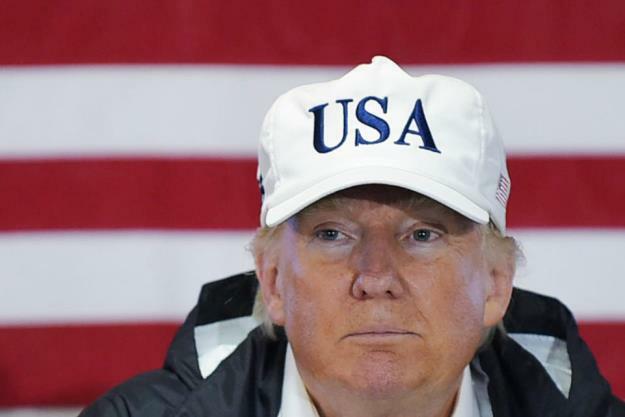 U.S. President Donald Trump on Thursday rejected the official death toll from last year’s Hurricane Maria in Puerto Rico, saying it had been inflated to almost 3,000 as part of a ploy to make him look bad. The true human cost of Maria, and the chaotic federal response to the storm triggered a year-long controversy, which Trump revived this week even as another powerful hurricane, Florence, bore down on the East Coast. Hurricane Maria killed 2,975 people in Puerto Rico, a long-awaited independent investigation into the 2017 storm concluded last month. It was initially said to have killed just 64 people. After nearly a year of controversy over the figures, the governor of the U.S. island territory said the new estimate would now be considered the official death toll. A U.S. government report published this month concluded that the federal response in Puerto Rico was hampered by a lack of trained staff as well as by major logistical challenges. But Trump has continued to boast about the handling of Maria, calling it “an incredible unsung success” as he warned residents of the Carolinas not to take chances with Florence. “If he thinks that 3,000 people dying on his watch is a good news story or is an unsung success… nobody’s going to be singing his praises,” she said. Puerto Rico Governor Ricardo Rossello also criticized Trump for not providing additional federal funds still needed for emergency housing and debris removal. Rosello is a leader of the island’s pro-statehood New Progressive Party, which aligns with Republicans, while Cruz is from the Popular Democratic Party, whose members affiliate with the Democratic Party. Maria destroyed the island’s electricity grid, leaving it largely without power for weeks and crippling its health care system. Despite the low initial official death toll, outside studies showed that the impact on mortality in the three months after the storm was far greater. A Harvard University study released in May estimated that more than 4,600 people may have died as a result of the hurricane. Then on August 28, an epidemiological study by George Washington University commissioned by the island’s government concluded that 2,975 people were killed as a result of the storm.